Sri Sai Narayana Organization works exclusively to promote charitable, spiritual, cultural, and educational activities within the meaning of Section 501(c)(3) of the Internal Revenue Code of 1986. This organization is open to all who believe in Sai Doctrine of unity of all religions, service to humanity, harmony and peace. 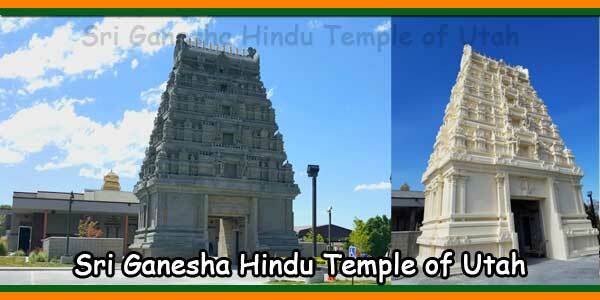 Sri Sai Narayana organization has established a temple named “Sri Sai Amruta Narayana Sarveshwara Aaalayam”based on Prayoga shastra concept and includes Shridi Sai as the main deity along with Ganesha, Karthikeya,Bhairava and other deities. 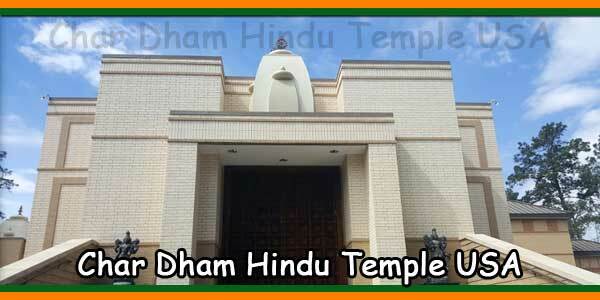 The temple is established primarily to bestow good HEALTH, WEALTH and PROSPERITY(Dhanvantri / Aushadam) to one and all, through SAI teachings of selfless SERVICE and LOVE and spiritual values.Sri Sai Narayana Organization is a not for profit organization under IRS section 501(c)(3), ably supported by scoresof devotees. The Organization operations are managed by volunteers under the spiritual guidance of H H Poojya Sri Sri V V Sridhar Guruji. 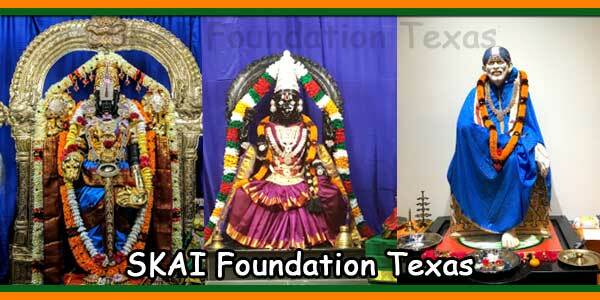 The organization was started with SAI’s blessings and grace. 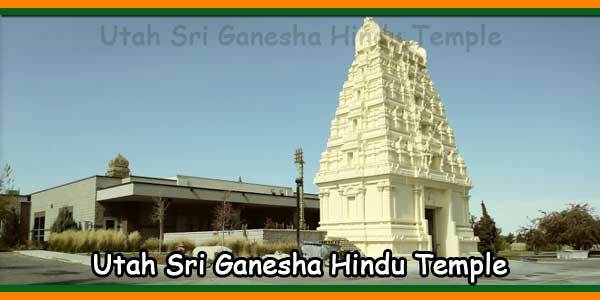 It was around Jan 2007, that thoughts had arised inSri Rajagopal Panditji’s mind (may be it was Baba who had inspired (within him), that a temple for Shridi Sai shouldbe built in Richmond, VA. Pandit Sri B Rajagopalji was a frequent visitor to various places within US includingRichmond, VA to conduct yantra pujas and help in invoking spiritual values and prayer services for devotees inovercoming their day-to-day stress and tide different crisis. Pandit Sri B Rajagopalji had slowly built up a group of ardent devotees and volunteers that had varied interests in spirituality. 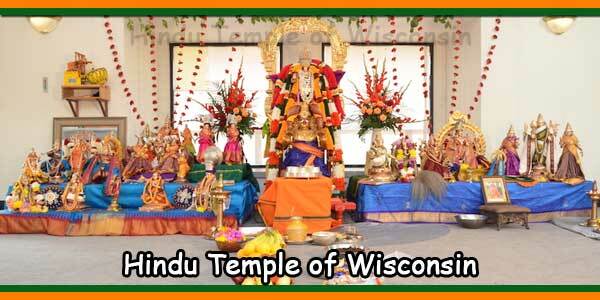 Despite various hardships for many of the volunteer families in the year 2007, everyone was supportive of the ideato build Shridi Sai Temple in Richmond, VA. Though everyone of the volunteer/devotee felt it was a momentoustask, it was everyone’s faith, that as Baba had inspired the thoughts to build a temple, he would continue to guideus in this spiritual journey and jumped the bandwagon with Mama, as Pandit Sri Rajagopalji is affectionately called.Various sites around Richmond, VA was inspected, and finally the current one in Manakin Sabot, VA was chosen byBaba to be his future home in Richmond. Sponsors came in from all directions to provide repayable loans, donationstowards the closing of the 5.7 acres land near the west end of Richmond. The closing of the land was completed inthe last week of May 2007 while efforts already started to hold the first yagnam in July 2007, under the ableguidance of our beloved and lovable, Poojya Sri V V Sridhar Guruji. 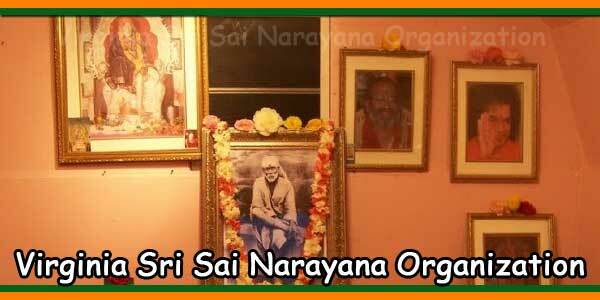 Sri Sai Narayana Organization is a 501(c)(3) non profit agency dedicated to service to humanity, harmony and peace by promoting charitable, spiritual, cultural, and educational activities to all people regardless of religion, age, gender and income. 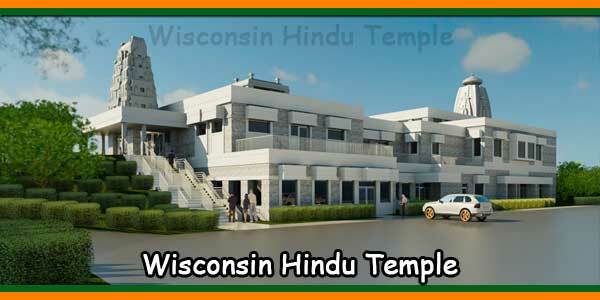 Sri Sai Narayana Organization’s Richmond Sai Temple sits amid nearly six acres of a serene, green, meditative piece of land. The modern facilities are surrounded by natural beauty, including a natural pond that homes lotuses, lilies, goldfish and koi. Decks, walk paths and bridges lead to the pond, the divine tree Vruksha Bhavani, a children’s playground, as well as a lush garden with a variety of fruit, flowering trees and plants. The grounds are also home to three cows and a calf. Certain spaces are available for rentals. For more information, contact the temple. Veda Classes: SSNO conducts Veda chanting classes for all those interested. Click on the icon to learn more. Yoga Classes: Bharati Yoga provides yoga classes for all those interested. Click on the icon to learn more. Dance Classes: Sri Sai Dance Academy provides dance classes for all those interested ages 5+. Click on the icon to learn more.